Since the beginning, our mission has been to brew the freshest, handcrafted ales and lagers for the Bellingham community. From our year-round brews to our ultra-rare releases, each batch of beer is crafted with our 17 barrel brew system. ENJOY OUR BEER HOWEVER & WHEREVER YOU WANT! FILL YOUR REFRIGERATOR AND KEGERATORS WITH FRESHLY CRAFTED BREWS STRAIGHT FROM THE SOURCE! Enjoy our beer from your favorite watering hole! 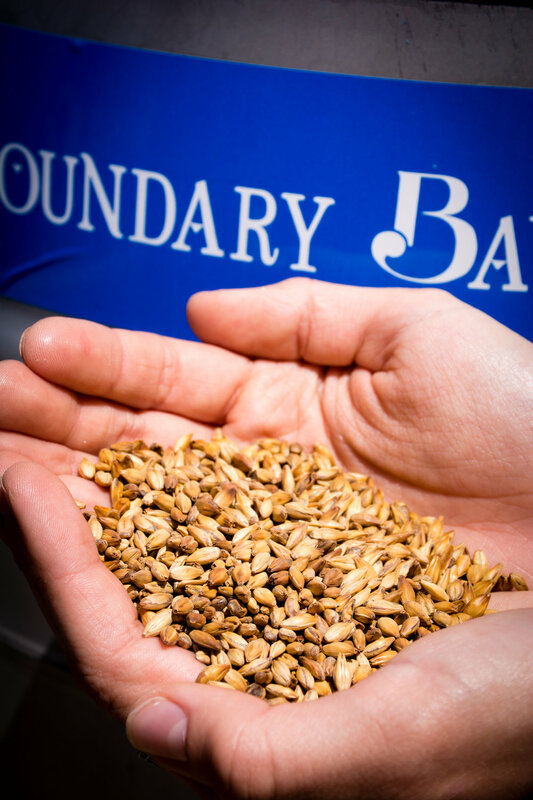 BOUNDARY BEER AT YOUR LOCATION?! We love serving the craft beer community and we'd love to add our beer at your location. Give one our distributors a call, or send us a note!